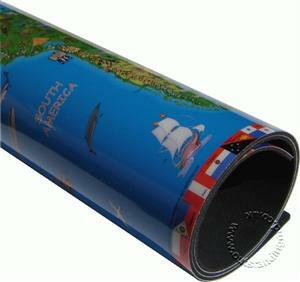 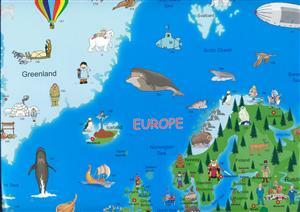 Children's Map Deskmat - Kruger and Schonhoff | Map Stop | Top maps at a reasonable price in one place. 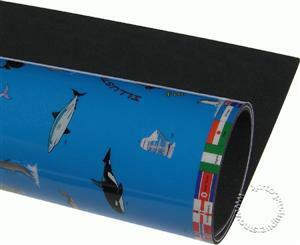 An absolute delight for children of all ages up to 80! 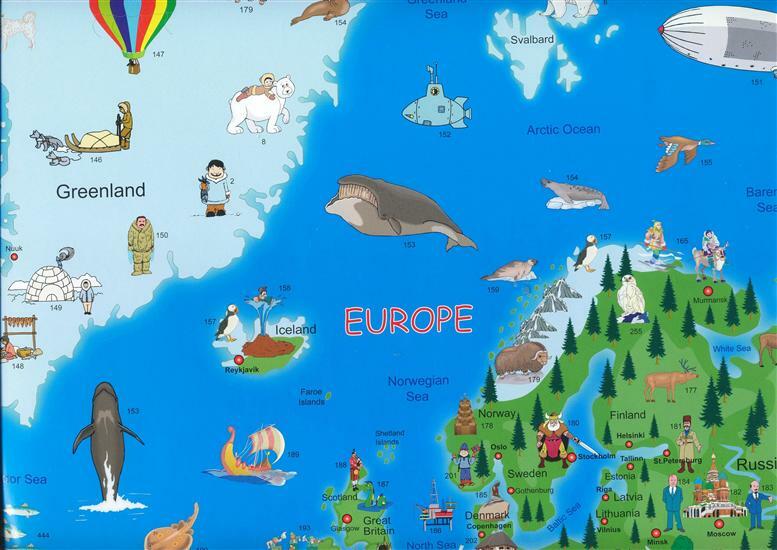 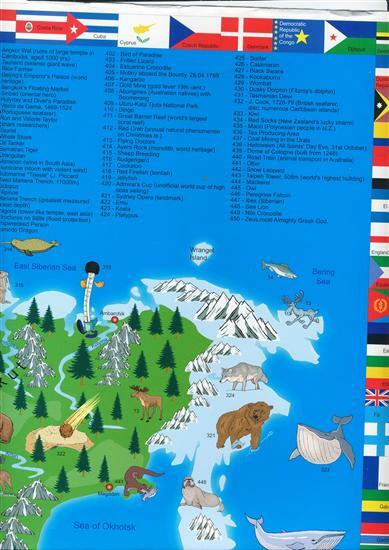 Our popular Children’s map is now available as a DeskMat and will be a useful educational tool both in the classroom or at home.